I’ve created a resource library full of absolutely free mental health printables! 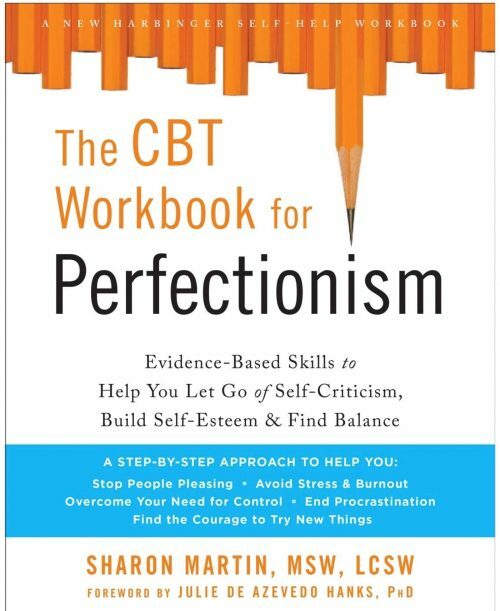 These are the tools and resources that I’ve put together over decades of work as a therapist and coach. I realized there’s not point in keeping these self-improvement printables exclusively for my clients when they could be helping many more people. Are you interested in personal development? 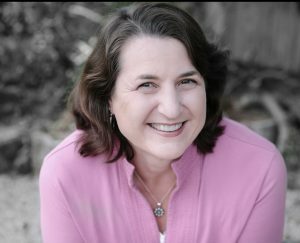 Is your mental health and well being a priority? 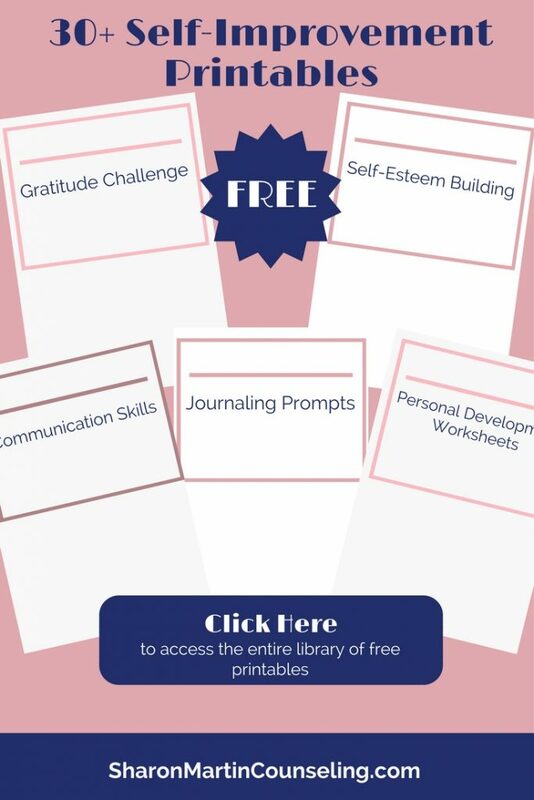 There are currently over 30 free printables for personal development and self-improvement in the resource library. They include journaling prompts, videos, meditations, goal setting worksheets, self-care plans, resources, and tips. And I’m continuing to create and add more mental health printables to help improve your emotional health and well being. 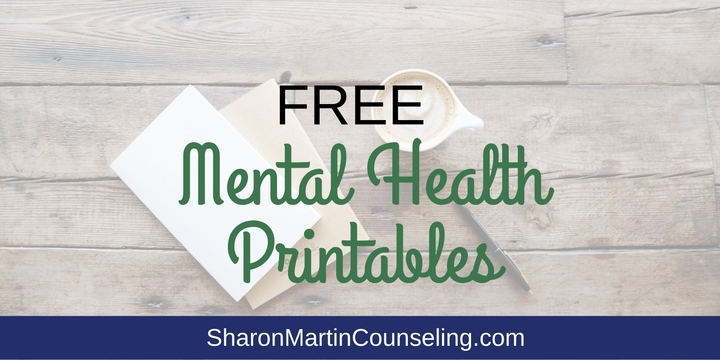 I’m happy to offer these mental health printables to support your education and growth. Feel free to print some or all and use them for your own personal development. 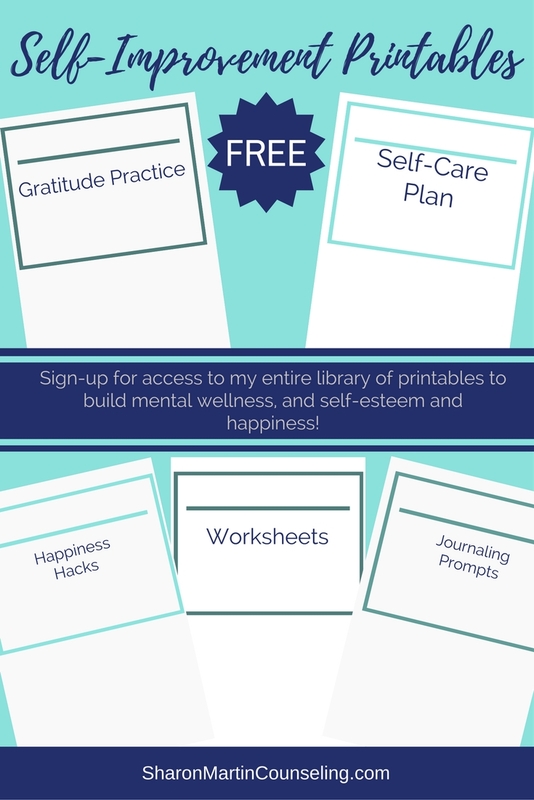 Access all of the free self-improvement worksheet and mental health printables!